Hello. 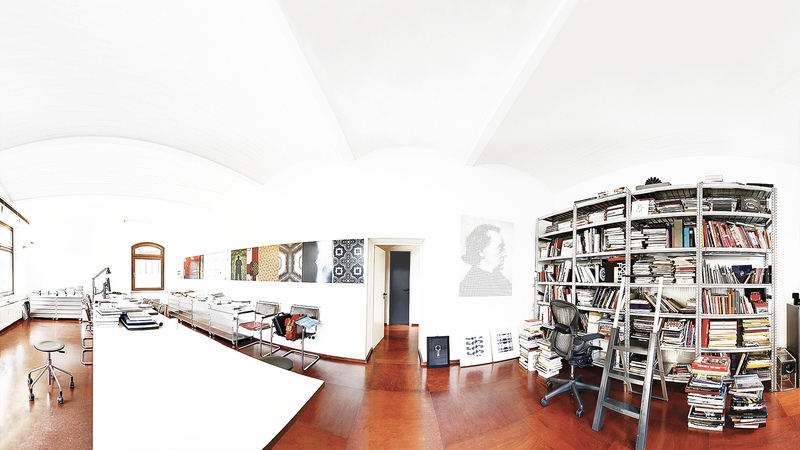 We are seidldesign, a design consultancy and design studio located in Stuttgart, Germany. Our passion and expertise is based on strategic design consulting, corporate design and editorial design. We develop and produce creative strategies and refined design solutions across multiple disciplines for international and national brands and institutions. We believe in the value of strategic design for business success, following the rule: evolution instead of revolution.